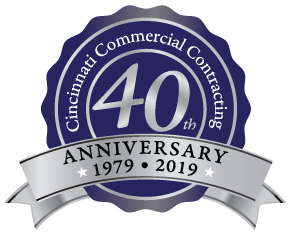 Cincinnati Commercial Contracting has been purchasing, developing and selling real estate for 40 years. 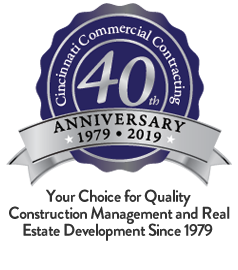 We know the market, we know the neighborhoods and we understand that the right location is the first step to your success. Getting honest advise is important – call on our real estate experts to get started.